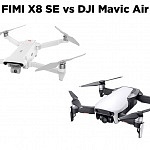 I’m not an experienced drone pilot, but maybe you are in my situation: Which of these drones to choose from? I’m more likely a camera guy who wants to get aerial footage and can’t decide which drone to go for. At the end of this post there is a collection of videos from people who flew them. So my focus is not which drone can fly further, higher or faster, but how to get great video footage. And further which drone best complements my camera equipment. 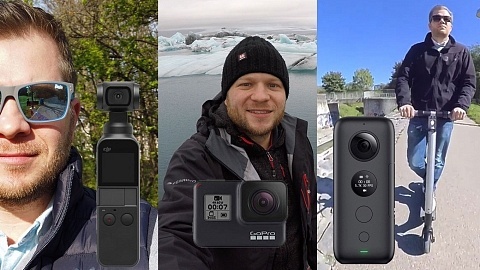 Here’s the list I took a closer look: Xiaomi Mi 4K Drone, DJI Spark, DJI Mavic & GoPro Karma. ° Controller not included in basic set. Included in “Fly More Combo” for 699 USD. DJI Mavic controller is not compatible with DJI Spark! °° These numbers are taken from Mi website. Seems the data refers to electronically limited distance / height. Remote control works for a distance up to 2000m. 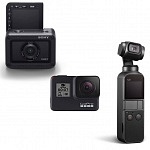 * Remember that GoPro Karma includes GoPro Hero5 black and Karma Grip. Hence beside a camera drone you also get an action camera and a handheld gimbal which you can use individually! Karma Core without camera & gimbal is 399 USD. The size of DJI Spark is amazing and doesn’t require much space in addition to your video gear. 1080p video seems a bummer, 4K would have made it a great additional piece of equipment. It “only” features a 2-axis gimbal (no pan axis) but I don’t think it’s huge downside. DJI Spark is stuffed with tech that makes it easy to fly. With the tracking feature it follows your action and obstacle avoidance makes it safer to fly. 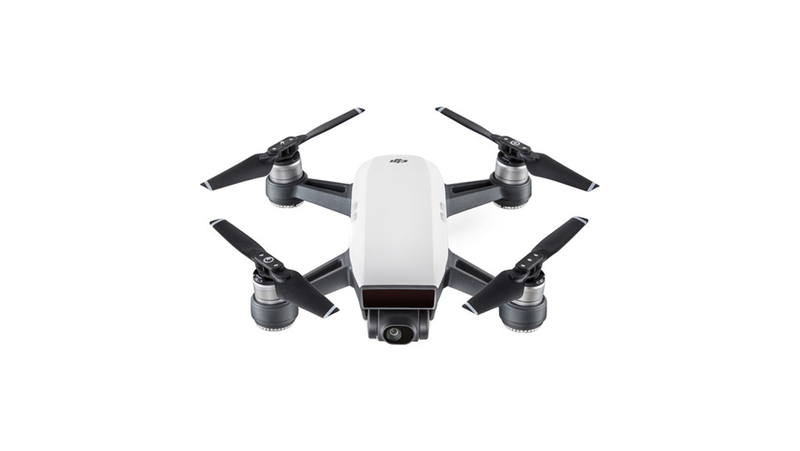 Spark also offers a variety of pre-defined shots: rocket (ascend with camera pointing downward), dronie (flying back upward with camera locked on a subject), circle and helix (flying upward, spiralling the subject). You can even control it with your hand, here’s me review of Gesture Control. With tap to fly you simply have to tap your phone’s screen and DJI Sparks heads towards that point. 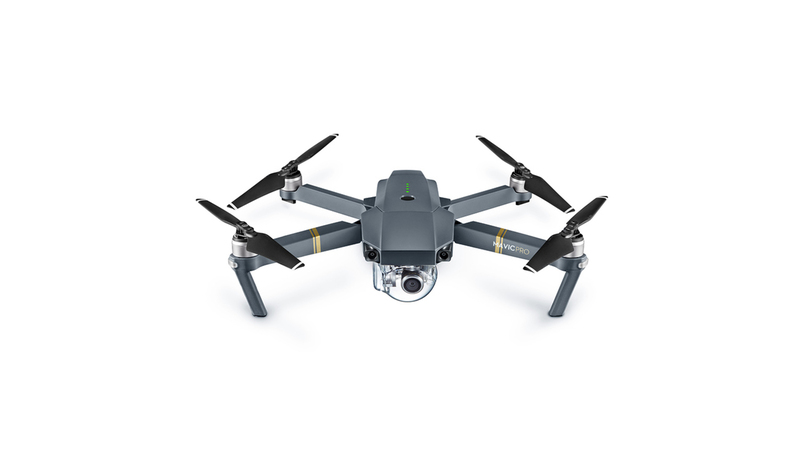 DJI Mavic is an upgrade of Spark with 4K resolution video. 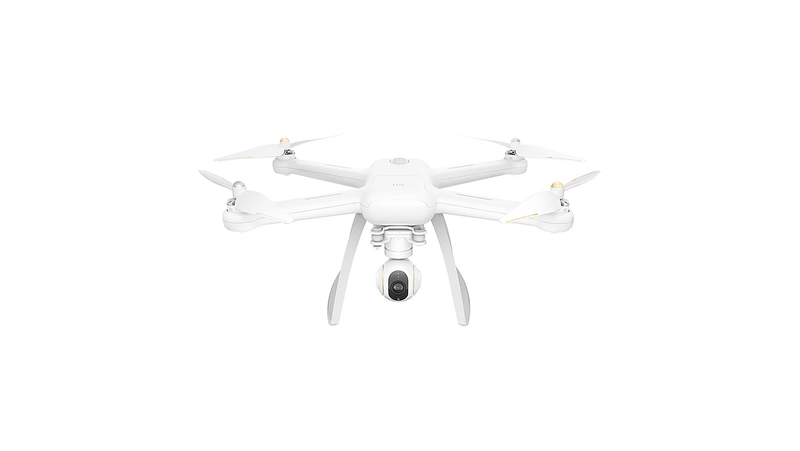 Mavic is the second smallest drone in the comparison, but still only an addition to your other video equipment. 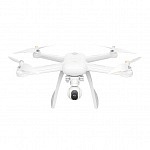 A drone for aerial footage and according to most reviews an excellent one drone. But it’s not more than that. 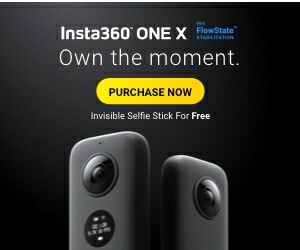 If you want to record action on the ground you need another camera. Hence Mavic seems a perfect addition to a DSLR or mirrorless camera. 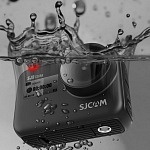 It can be an addition to an action camera, but in combination another solution might be more compact overall. 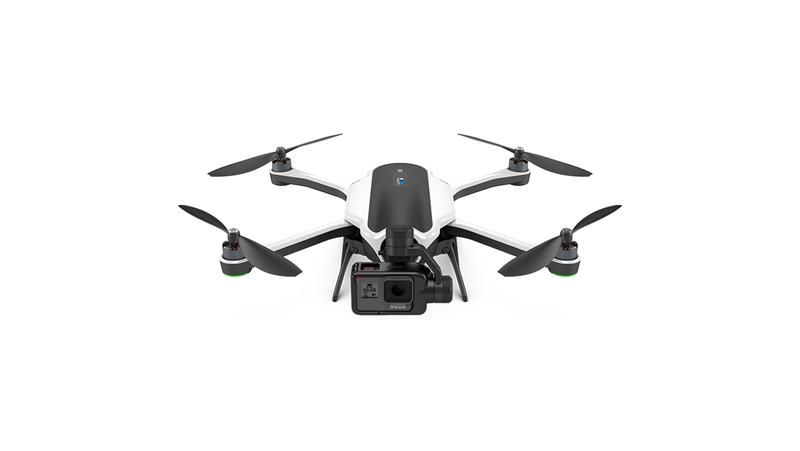 Karma Drone seems a perfect addition to GoPro Hero5 black (or Hero6 black), therefore a camera accessory – but only GoPro cameras. 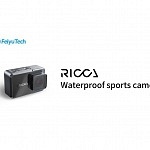 Even tough it’s larger than Mavic, consider that Mavic plus (action) camera plus gimbal stabilizer might be the same amount of equipment to carry. Karma appears to be more expensive than Mavic, but consider you get more than a drone. 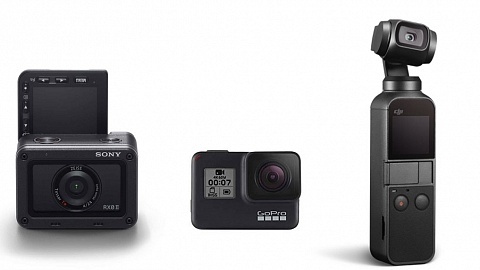 You get a full-featured action camera and a handheld gimbal for it (Karma grip is included). Delivery contents also a backpack for all your equipment – your production backpack. 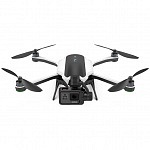 If you consider Karma Drone Core (without gimbal and camera) to be priced 399 USD the price appears differently. Add a camera and gimbal to the price of Mavic and you end up way higher. 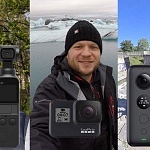 In addition to DJI Spark it might be same, depending on your choice of camera and gimbal. But you have another choice of camera and gimbal – e.g. a wearable gimbal if you don’t choose Karma grip. 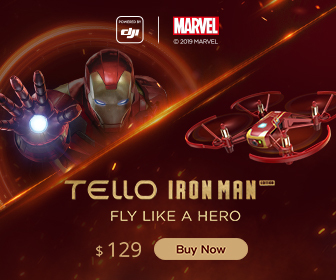 Even tough it is advertised as “easy to fly”, with a take-off button, defined flight paths,… it misses some crucial features I would have expected from GoPro. There are no sensors for collision avoidance and there is no follow-me mode. That’s a big downside if you want to get footage from activities you are doing. On the other hand there is a “passenger” feature where you can connect to a smartphone, so one person can fly using the controller and another one can operate the camera. Mi Drone 4K is the cheapest drone of them. 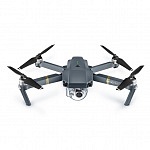 Way cheaper than the 4K drones, and a bit cheaper than the 1080p DJI Spark. Even tough the undercarriage folds it is large compared to the others. It’s not an accessory of your other camera gear, its a large sized piece of equipment to carry. Price is interesting to get 4K video but not the size to “just throw it in the bag in case I need it”. 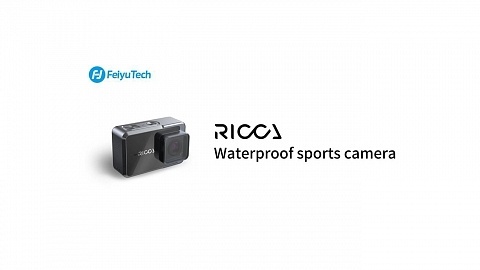 It offers similar pre-defined shooting features than the others, but same as GoPro Karma it lacks obstacle avoidance. NewerDJI Spark Gesture Control – How to use it?